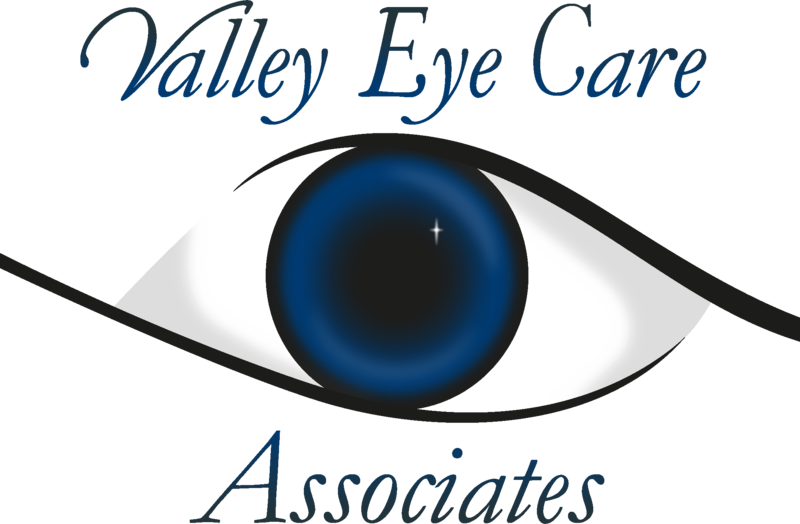 At Valley Eye Care Associates, our optometry staff works together to ensure your visit is comfortable and completed in a timely manner. We have a qualified team of professionals that will work around your busy schedule and address any questions or concerns prior to the appointment. Whether it’s a general eye exam or treating a condition that requires an in depth diagnosis, our team provides undivided attention to each patient so we can evaluate a plan based on your needs and our professional opinion. Our doctor offers full vision examinations and will diagnose and treat an array of eye diseases and conditions to keep your eyes healthy! April is sports eye safety month! Every year, an estimated 100,000 people are hurt by sports-related eye injuries. Over 13,000 of these injuries result in permanent vision loss. We’d like to remind you of the importance of protecting your eyes while you’re active – even if you don’t have a prescription! Great service! Friendly courteous staff. Always get me in immediately for emergencies! Best eye doctor I have ever been to. Nice atmosphere, nice greeting, staff put me at ease. Dr. was friendly and took his time, I never felt rushed. Over all, nice experience. Dr. Stoliker is very thorough and listens to all of your concerns. Highly recommend! I was very pleased with my visit with Dr Brent. He shared a lot of information was plesent with me and was very gentle with what he had to do. I plan on continuing with his eye care. I was very appreciative that he was able to see me that day and able to take care of the problem. Your office and staff have always been great, always pleasant. I was very impressed by the new eye doctor, The girls were very friendly and everything was explained very easily so I could understand. Very satisfied. Dr. Rioux is very thorough with my appointments. He takes the time to review every part of a patients chart to be sure all changes are reviewed. He is always looking out for his patients.